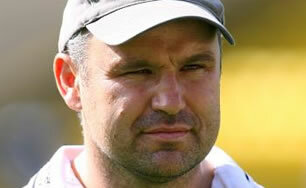 Middlesex County RFU is the governing body for Rugby Union in the area covered by the old County of Middlesex. Our primary purpose is to bring people together to enjoy Rugby. We do this by supporting our Member Clubs and Schools, by organising competitions and leagues, and by fielding 8 age-grade County Representative Teams. 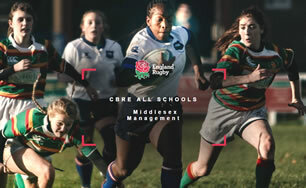 Rugby in Middlesex is for everyone; boys and girls, men and women, regardless of age, ability, religion, ability to pay, etc. Our Member Clubs are open to all. We are a Mutual Society, owned by our Members, and our Management team are all volunteers elected each year by the whole Membership. On this website you will find details of our Rules, Members, Matches, Selection procedures, Meetings, Contact Details and much more. It also has links to some of the more-frequently needed Rugby Football Union information. If you can’t find what you need, please use the “Contact Us” option to send a message to one of our Officers. Thank you for visiting our site, which is currently being upgraded and improved. All suggestions for improvements will be gratefully received. Applications are now open for the Middlesex Coach Mentoring programme, run by the Middlesex Coaching Association in partnership with Coach & Mentoring Solutions. The programme will be led by Bob Lawless and Tony Robinson. The 2019 Middlesex 7s Festival will take place at Richmond Athletic Ground on Saturday 4th May, and this year it will be bigger and better than ever. 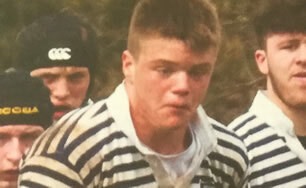 Friends of Middlesex Rugby supports the development of youth rugby at at elite and grassroots level. Join now to enjoy some great benefits whilst helping aspiring youngsters to achieve their sporting dreams. John will use his vast experience and coaching contacts within our game to give an expert review of this year’s 6 Nations Championship. 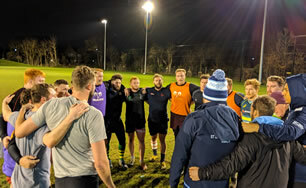 Monday 11th March saw a strong return to senior men’s rugby in the county, as 9 different clubs were represented at the first open training session. Congratulations to Luke Green, a London Irish Academy player who has been selected to play for England u18s v Scotland u18s on March 17th. Does your coach deserve recognition? The Middlesex Coaching Association will be presenting awards to the county’s best coaches at it’s second annual awards presentations at the end of the season. Congratulations to Elliot McPhun who has been named in the England Counties U18 squad to face Ireland in a two match tour in April.